Each of our legendary brands has a distinctive and loyal customer base. Understanding our customers’ needs and desires and providing them with exceptional service is what has helped us grow and develop new market segments around the globe. 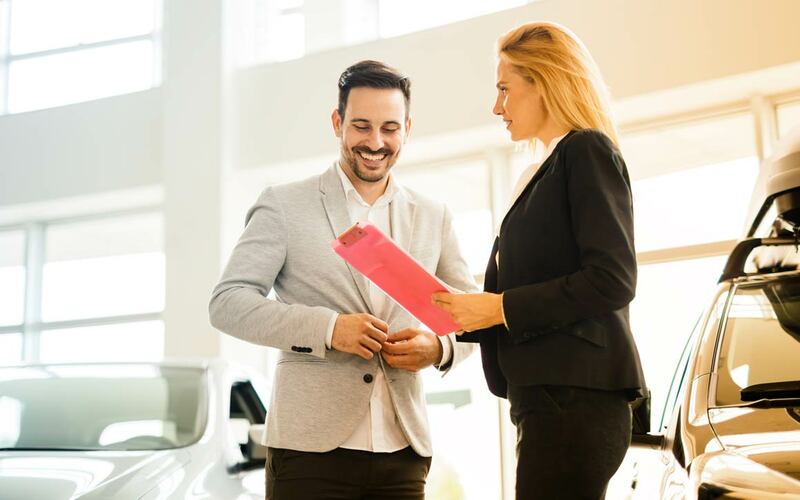 Our Sales and Marketing teams are integral to achieving brand excitement and awareness, long-lasting customer and dealer relationships, and an outstanding product and customer experience with each vehicle we sell. 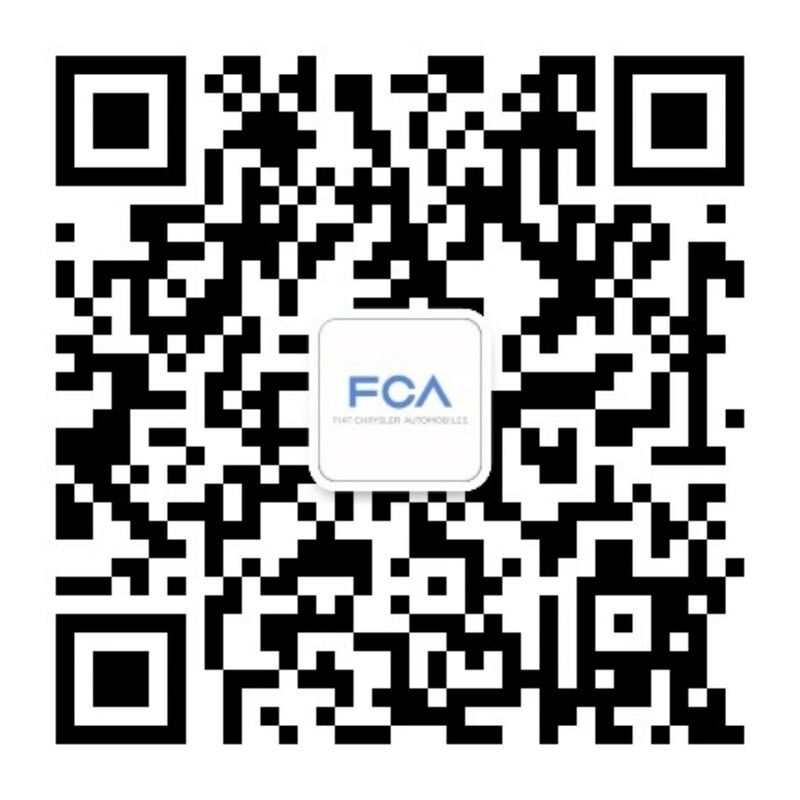 Fiat Chrysler Automobiles (FCA) offers a wide range of challenging career opportunities for self-motivated, results-oriented professionals who are ready to take ownership of our shared success. Customer-focused sales professionals can join FCA at our global offices or out in the field in any one of the many markets we serve. Our goal is to increase sales by establishing and nurturing positive brand relationships, supporting the strategic planning of product launches and incentives, and partnering with FCA marketing to implement targeted sales promotions. Motivated sales leaders can enjoy rapid advancement with relocation opportunities that provide the foundation for continued career growth. FCA marketing professionals work with huge brands that have global prominence, developing and implementing initiatives to increase industry esteem and preference. Activities range from advertising, market research and brand management to working with regional sales networks to provide customized support. 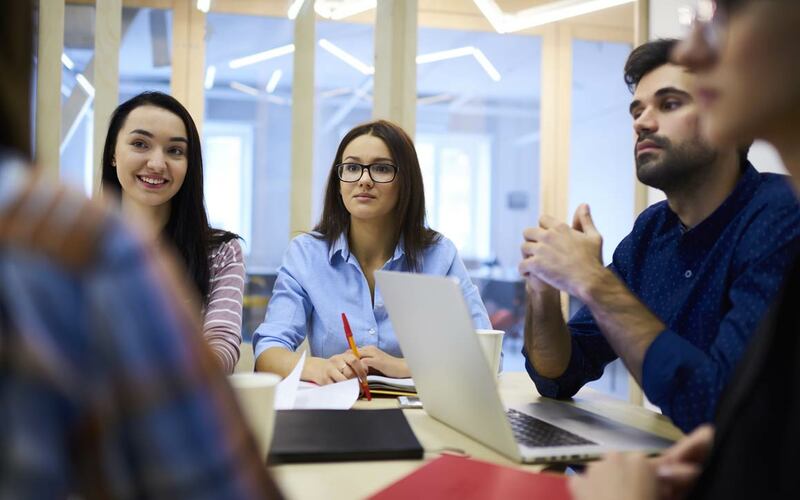 Marketing offers many opportunities to take on challenging roles, stretch your skills and talents, and gain exposure to different segments of our business.